Thanksgiving is all about family and togetherness, but so often one or two people end up spending the whole day in the kitchen! While kids watch the parade and play, mom or dad get stuck cooking all day and end up needing a vacation from their holiday when it’s all said and done. I am so excited this year to be partnering with Boston Market because they’ve found a simple way to solve this problem for families! 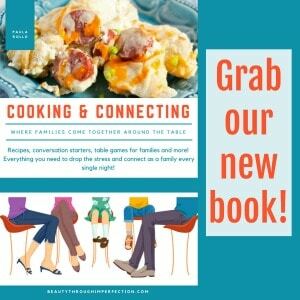 This year, instead of trying to do EVERYTHING yourself, enlist a little help from Boston Market! 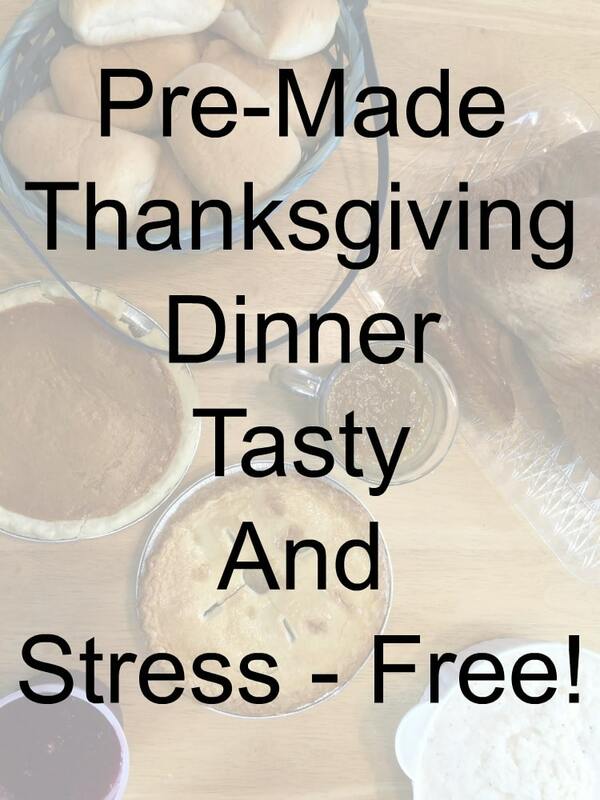 You can order one of their pre-made amazing pies, grab some sides a le carte or even get the entire Thanksgiving meal for 10+ people so you don’t have to worry about a thing! You can even order buffet style (starting at $10.49 a person) if you have a HUGE crowd to feed. Whole Roasted Turkey meal for 12 people is $119! Let Boston Market cover your whole Thanksgiving meal so you can focus on your family. Everything comes fully cooked. You just have to heat it up! There were super-convenient over and microwave directions on each package so you can get it all on the table quickly and easily. We had the chance to sample everything this week, so I could let you all know how it was. Everything tasted amazing and once you transfer everything into prettier bowls and dishes your friends and family won’t even have to know you didn’t slave away in the kitchen for hours to make it happen! 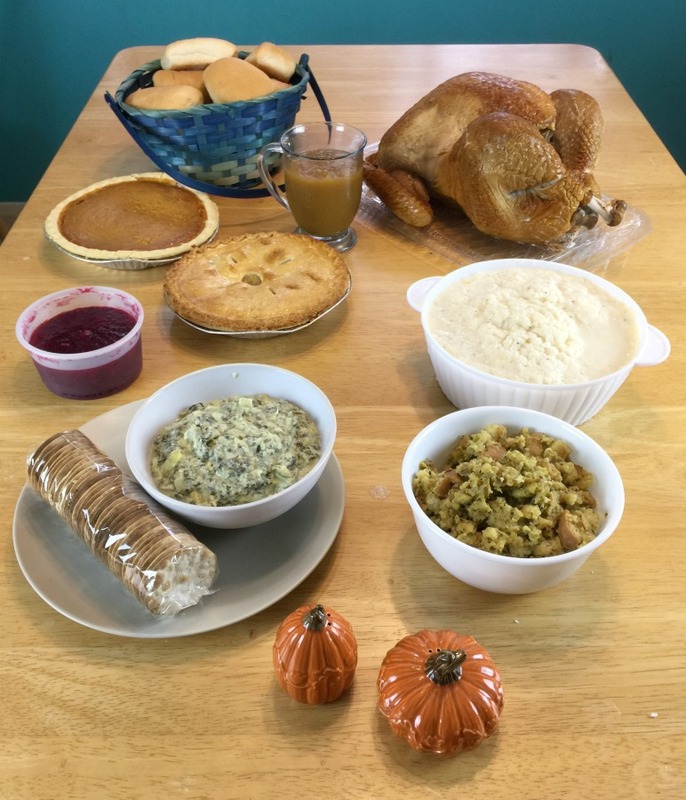 You can even order online and have your Thanksgiving meal delivered to you before Thanksgiving day! You won’t even have to leave the house. 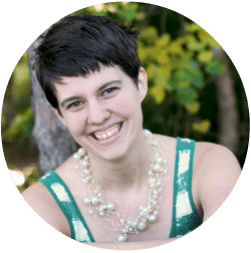 Wanting to add a personal touch? 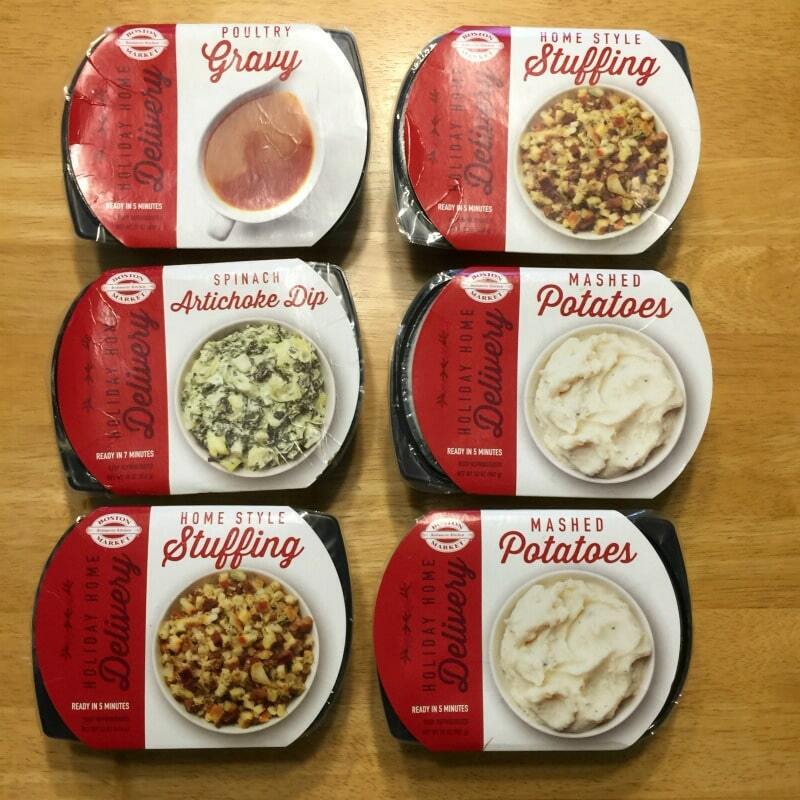 You can also grab the main dishes and sides from Boston Market and then spruce them up in your own way! 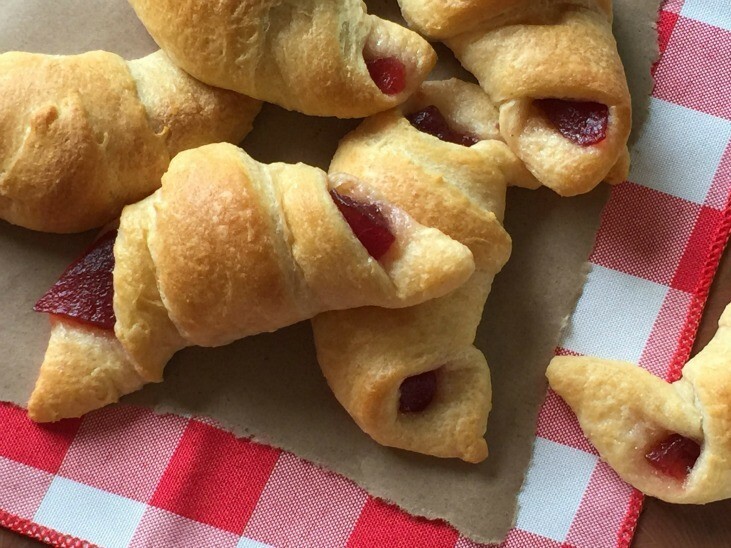 For example, let them worry about making their amazing cranberry sauce and then you can spoon it into crescent rolls and bake them up for a tangy, tasty treat. We usually use these as a Thanksgiving Day appetizer. I love finding ways like this to save time and make life easier because it means clearing up time for what matters most… time together! Create more room for new Thanksgiving Traditions, like watching the whole parade together, or even playing a fun game! A couple of years ago I created this cute Thanksgiving Turkey matching game and it’s available for you to download here. Simply print out the turkeys, cut them out, and you’ll be ready to play this cute game with your kids on Thanksgiving morning! Are you ready for the least stressful Thanksgiving of your life? Check out the full Thanksgiving Menu from Boston Market here and get ready to kick your feet up and spend more time with your family this Thanksgiving! Hey Buddy!, I found this information for you: "Thanksgiving made easy & a free printable game". Here is the website link: https://www.beautythroughimperfection.com/thanksgiving-made-easy-game/. Thank you.